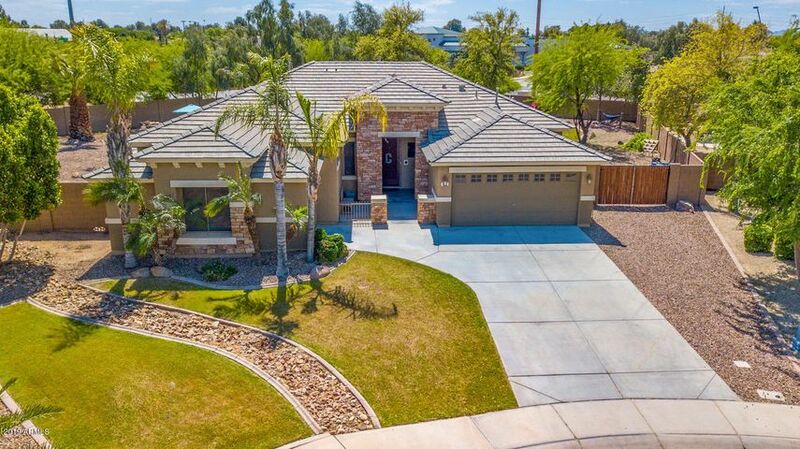 Explore the Gilbert Open House Weekly Schedule as shown below. 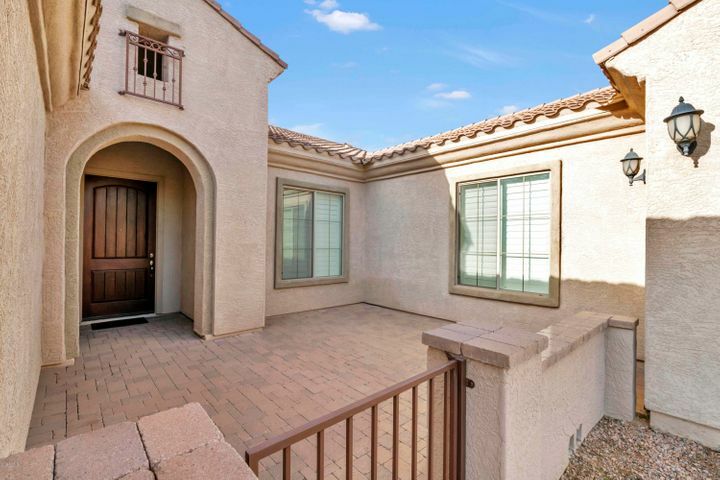 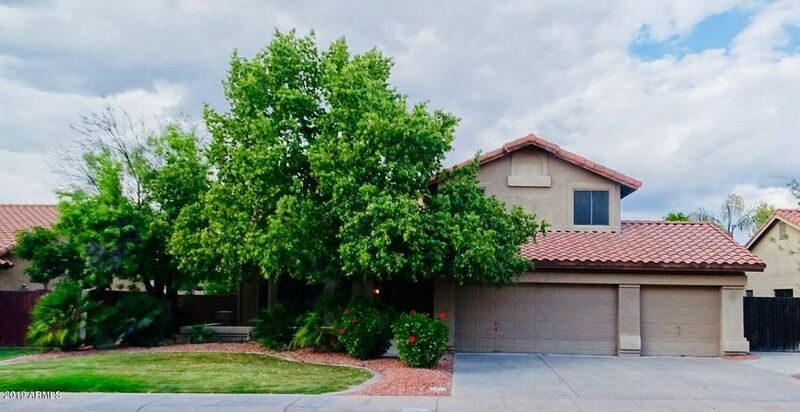 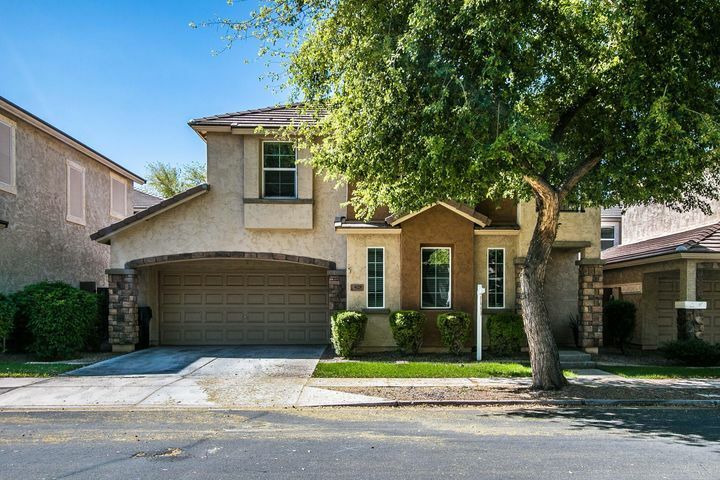 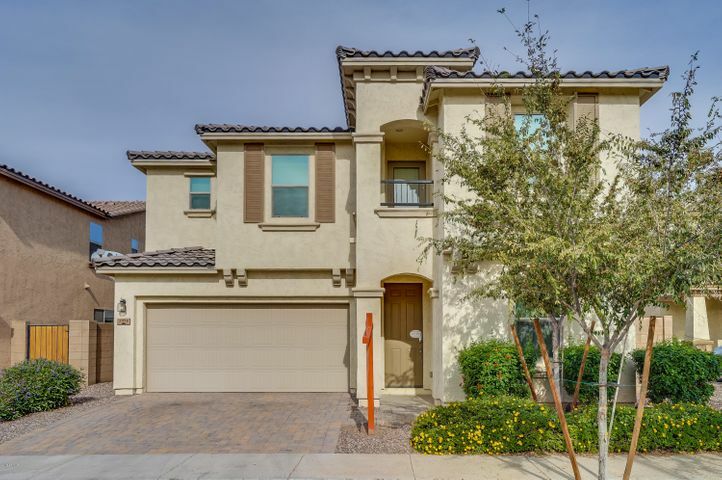 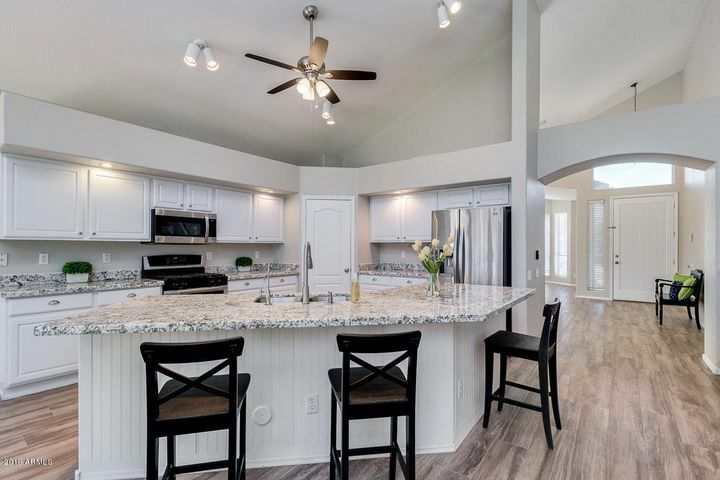 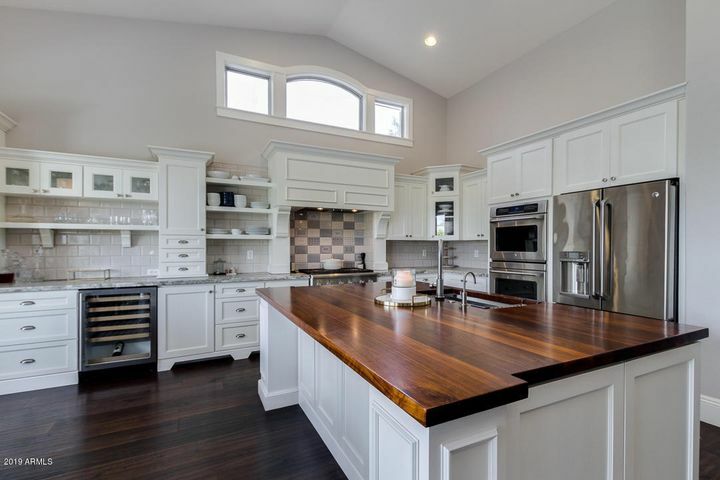 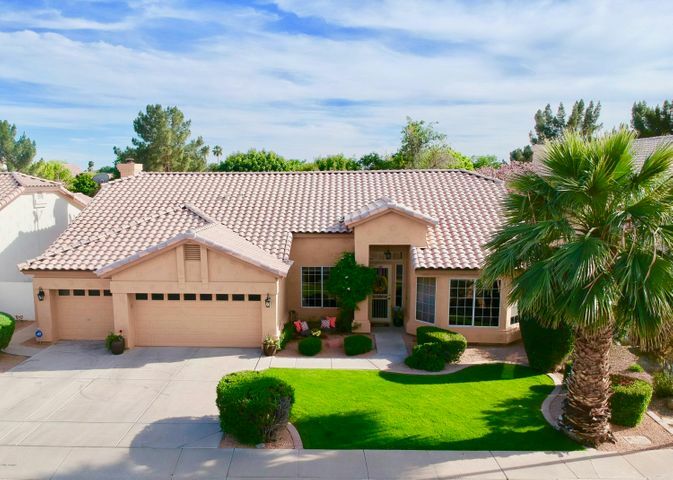 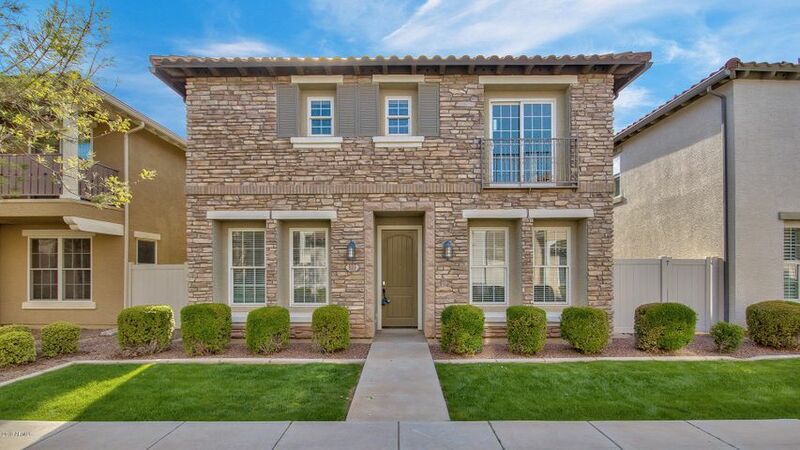 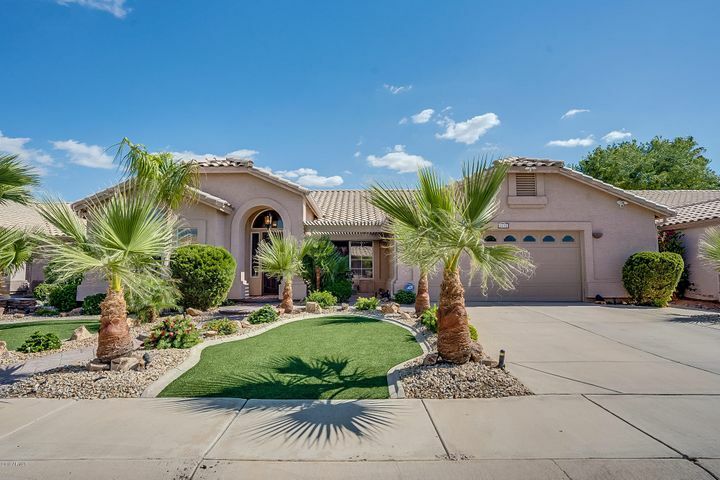 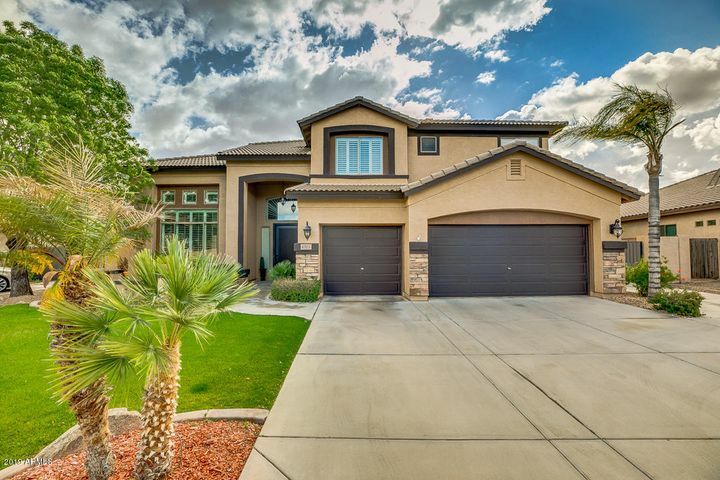 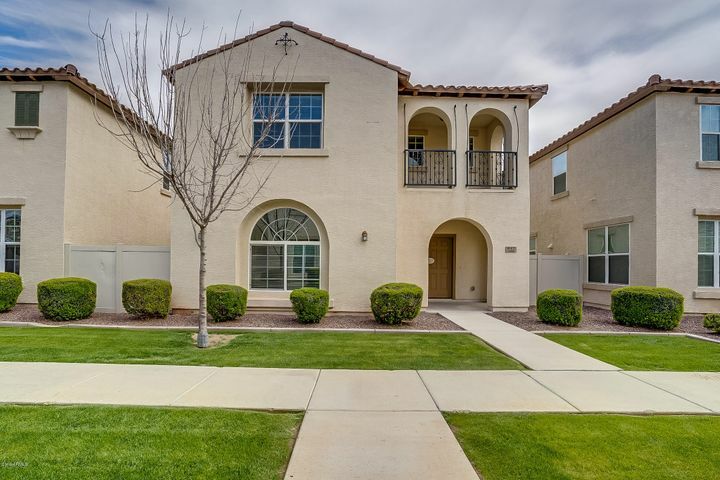 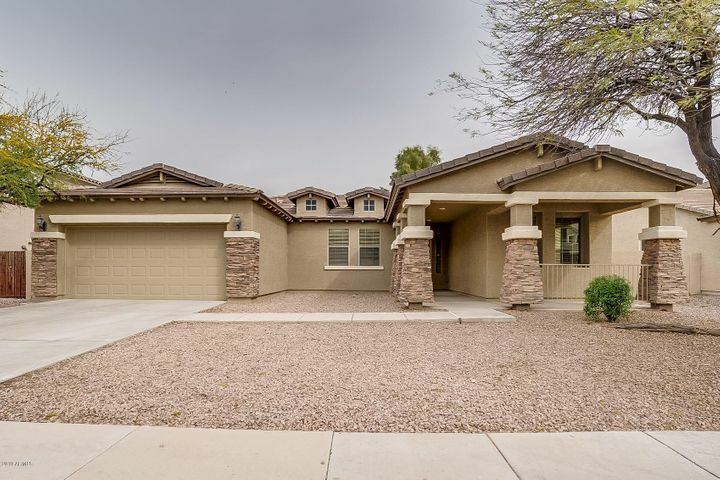 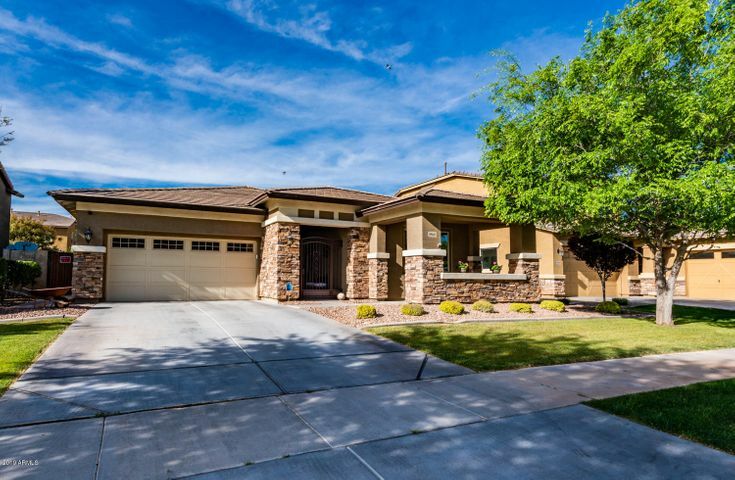 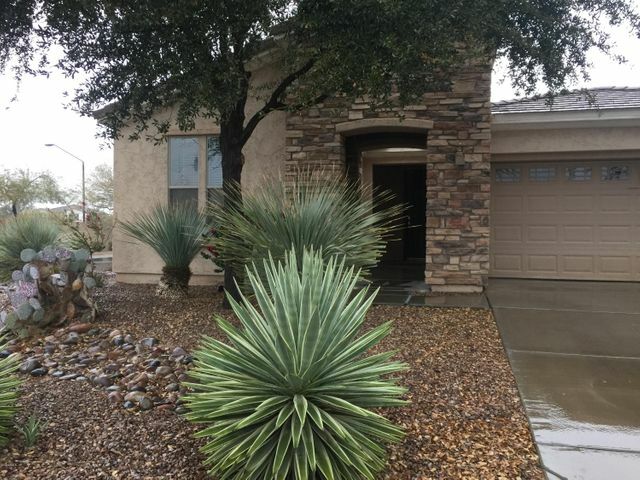 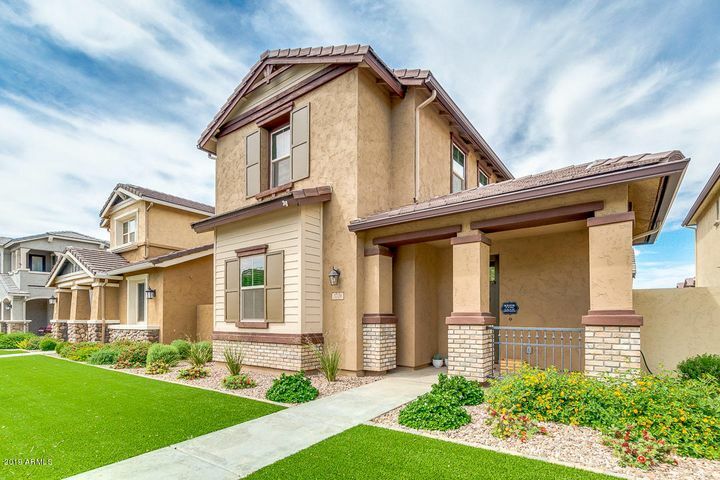 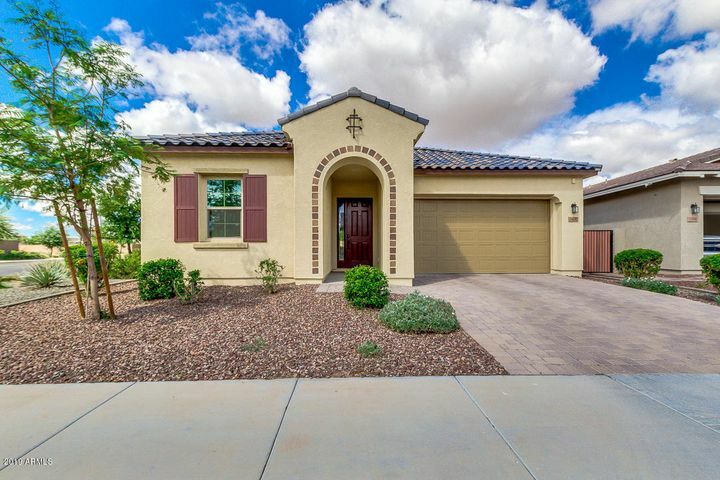 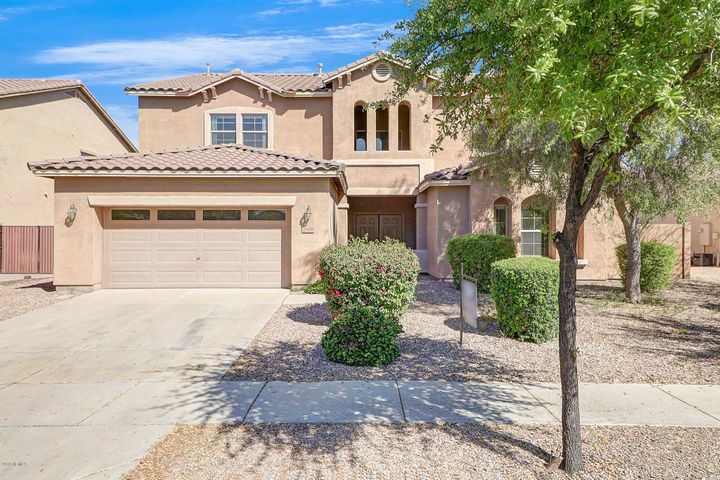 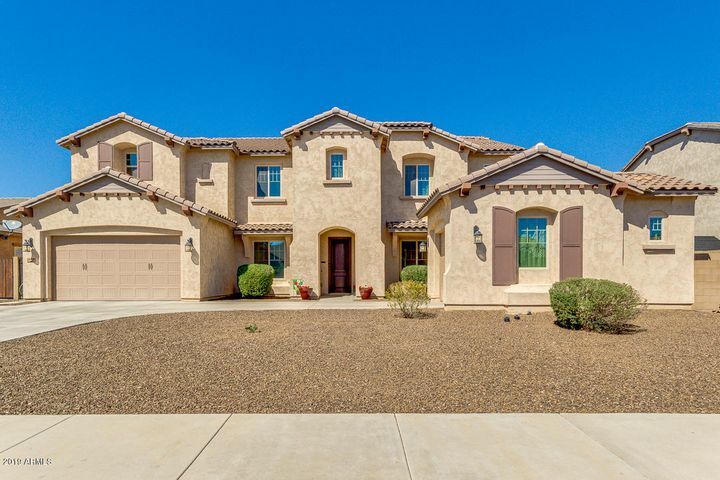 Find open houses at Morrison Ranch, Power Ranch, Val Vista Lakes, and many other fine locations. 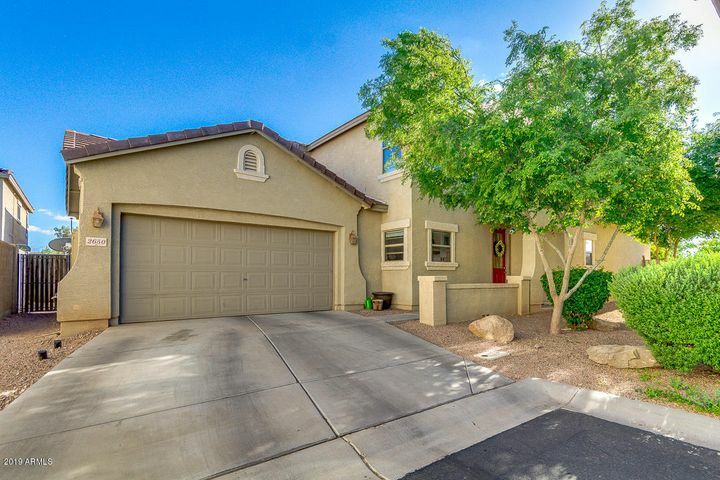 Thanks for visiting the Gilbert Open House Weekly Schedule.